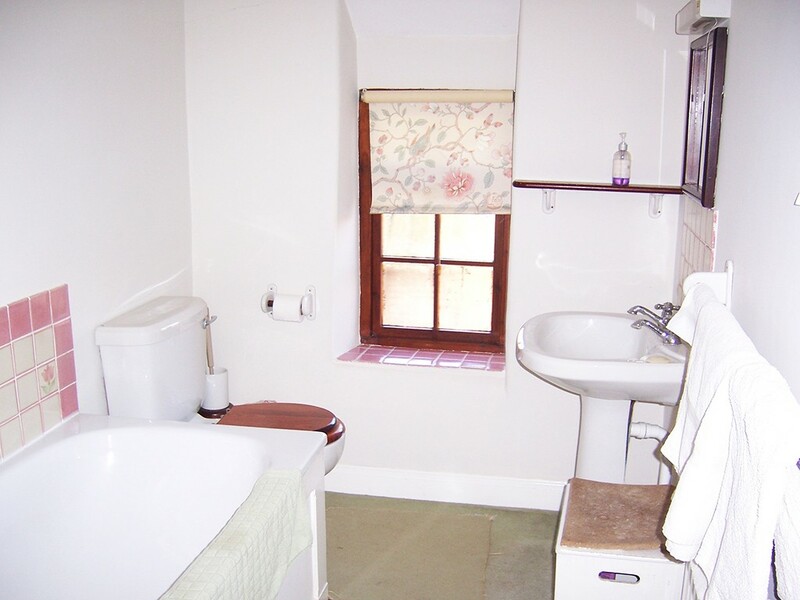 Specifically designed to provide a relaxing getaway from the stress of modern life, Lower Allercombe Farm was built in the 17th Century and combines modern amenities with a rustic English country style. 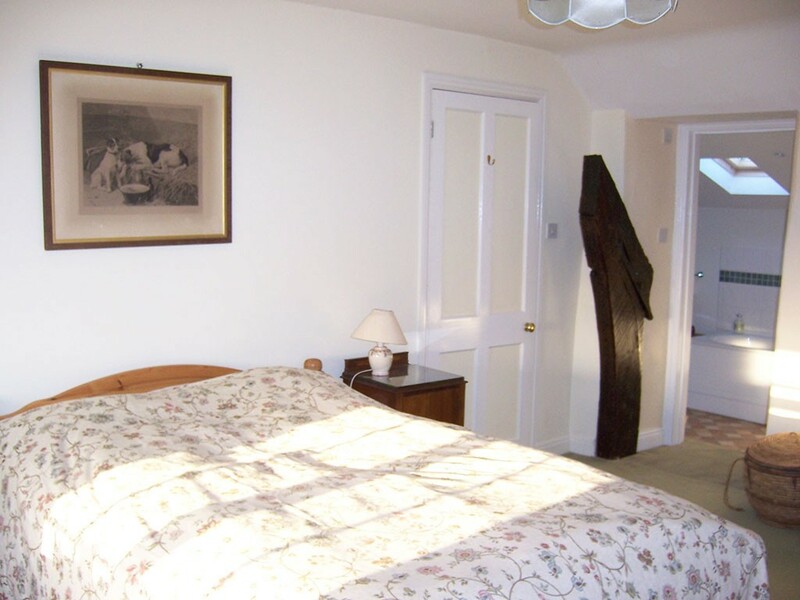 All the rooms have very comfortable beds, are attractively furnished which enhances the original features of the farmhouse. There are a variety of books available for guests to read. 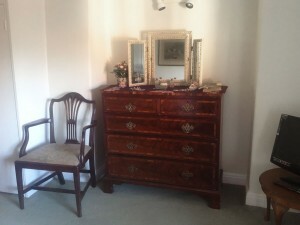 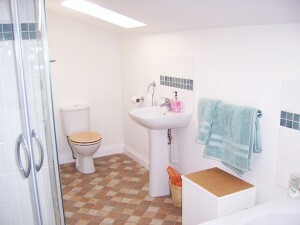 A large room with a superb ensuite bathroom with a separate power shower. A cosy double with an adjoining private bathroom, which has a large bath with a shower attachment. 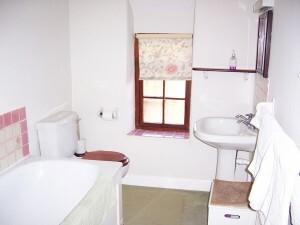 Exclusive use of adjoining private bathroom. 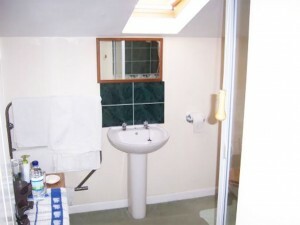 A light airy twin bedded room with a large ensuite shower room, brand new power-shower and beautiful views of the garden. 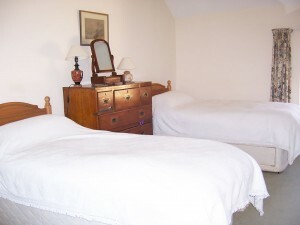 All rooms have complimentary tea, coffee and water and include a colour television with Freeview. There are ironing facilities, and a hair dryer is also available. We also offer free WiFi to all our guests. 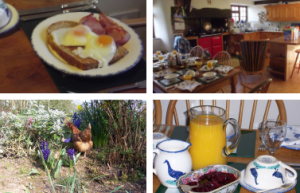 And, of course, a marvellous full breakfast with all your favourites cooked on the Aga and served in our farmhouse kitchen. 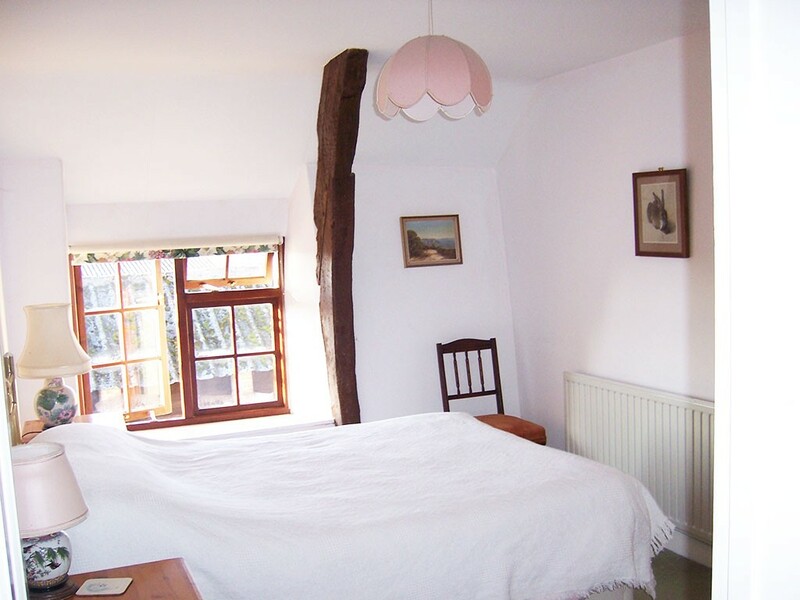 Our breakfast also includes home-made bread & preserves and local bacon & sausages from award-winning pigs. Neal's Yard are described as: “A global, award-winning leader in Organic Health & Beauty since 1981, Neal’s Yard Remedies is the modern apothecary."